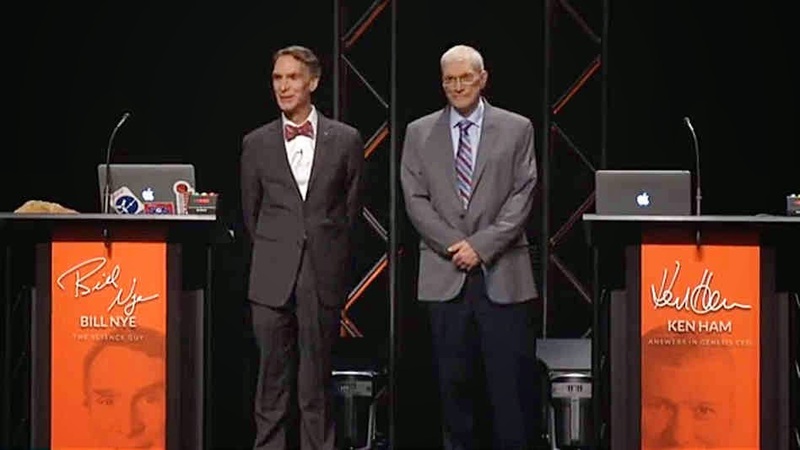 Bill Nye "the science guy" and Creation Museum director Ken Ham just had a debate which was very much hyped. The debate was on, you've guessed it: evolution. 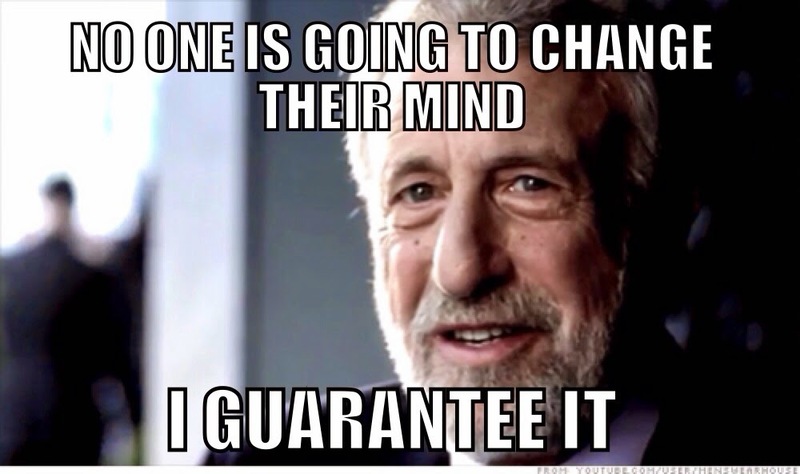 The debate between "young creationists" who believe the Earth is only 6,000 years old and that evolution never happened and those who believe in evolution and the age of the Earth being billions of years, not thousands, has been ongoing. Neither side wants to succumb to the other. Science is thrown around as evidence for both sides. Schools are sued for teaching either as fact. It seems to never end. Ken Ham invited Bill Nye to debate in an apparent attempt to raise money for his Noah’s Ark theme park which he has been struggling to fund. Nye has been in the media lately seemingly looking to reconnect to the American people after many years of being off the air during his time hosting the "Billy Nye the Science Guy" program. The debate seemed more like entertainment than a serious one. Bill Nye spoke like a lecturer by using slides while referring to scientific facts regarding geology, biology and so on. He tried to push the idea that many religious people around the world accept science and evolution and that there is no reason to disregard them using literal interpretations of the Genesis story. He began to speak on bacteria and then moved on to sexual behaviors pretty much addressing the "Red Queen hypothesis" which is a hypothesis that posits that organisms have to adapt, survive and evolve even without needing to reproduce. Ken Ham obviously spoke from a religious standpoint but did present videos of scientists and others who subscribe to the creationist point of view. He spoke to the people and seemed jovial about his position which was an attempt to win the favor of the audience who were mostly for him already. Ham argued that observation and history are the main forms of science. He continued making his points by connecting them to a literal 6-day creation model found in Genesis. Nye eventually brought up the point that Ken Ham and creationists are stifling science education in America and making the nation less competitive against other nations. Ham countered that this was false citing Raymond Damadian who contributed to the invention of the MRI scanning device and who believes in a literal six day creation model. The debate was interesting to watch. I personally don't think there was a clear winner. Bill Nye seemed nervous and unprepared which is not surprising. He does not hold any science degree. His field is engineering, not physics, biology etc. Nye seemed to know his stuff on his old science program because there were cameras with monitors where he could read from. 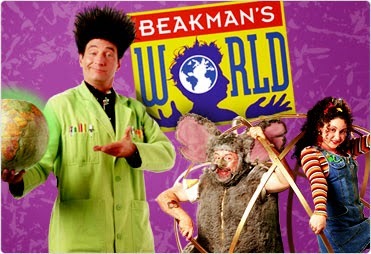 Another of my childhood favorite "science guys" also does not have a degree in the sciences, and did the same on the show, "Beakman's World." Meanwhile, Ken Ham obvious did not have a clue about science either and spoke out of religious zeal using charm and sophism in order to present his view as being correct. 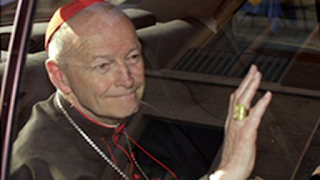 He made Protestant Christianity look silly and outdated. In my opinion, this debate harmed both science and creationism. It presented both sides as being foolish and lacking in solidity. 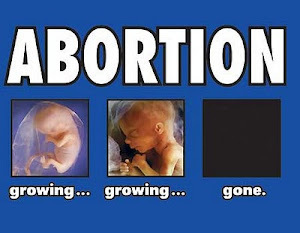 There was no "kill" in the debate, so to speak. Both sides could have debated until they turned blue and passed out; nothing would have been accomplished. 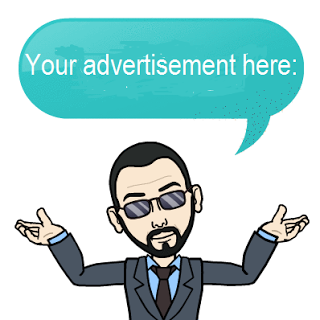 Those who subscribed to evolution before the debate would remain subscribed to it and those who subscribed to creationism will not budge on that issue either. In the end, those in the middle would remain there undecided on which side to take.